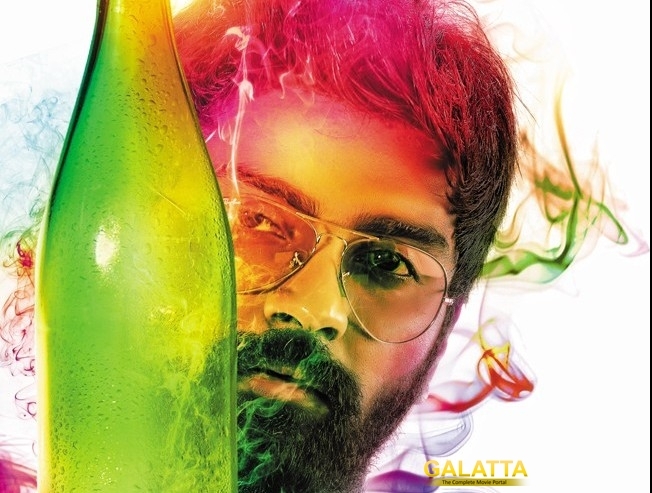 Yuvan Shankar Raja has composed a special track for Atharvaa's next film Semma Botha Aagatha and we hear that he plans to release this single in mid June. Recently, the filmmakers shot the video of this song, a peppy number. The director of the film, Badri Venkatesh has shared that it was shot in some hills of Karnataka and Atharvaa has performed some daring stunt scenes under the direction of Dilip Subbarayan. While this video will be a part of the film, the soon-to-be released video will feature Yuvan.